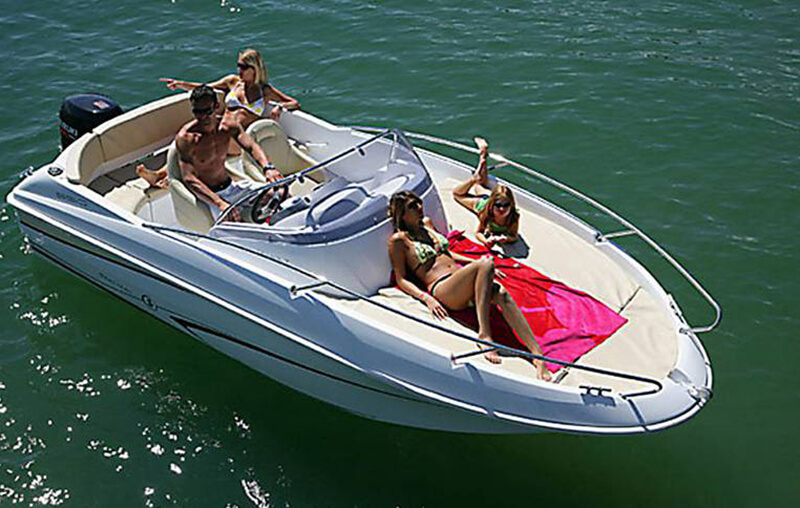 Beneteau Flyer 550 SunDeck is a well-known boat with plenty of justified praise. 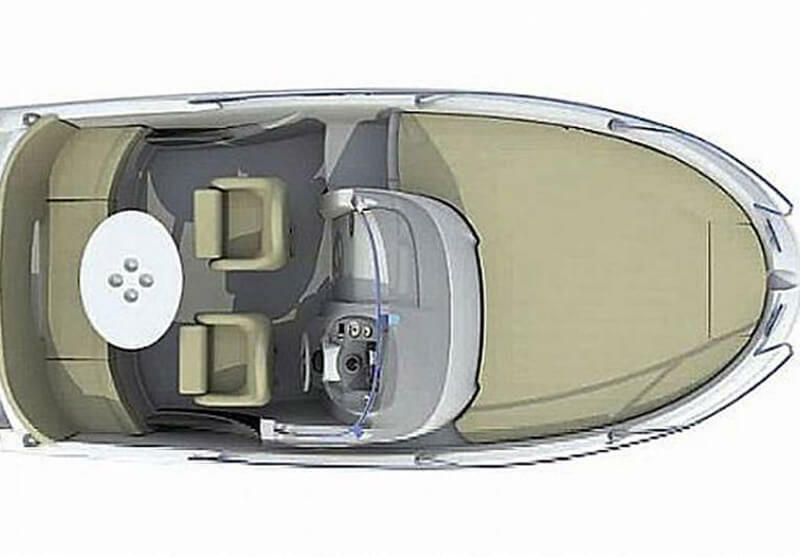 The boat is very well built, with surprisingly big cabin compared to other boats of its size. 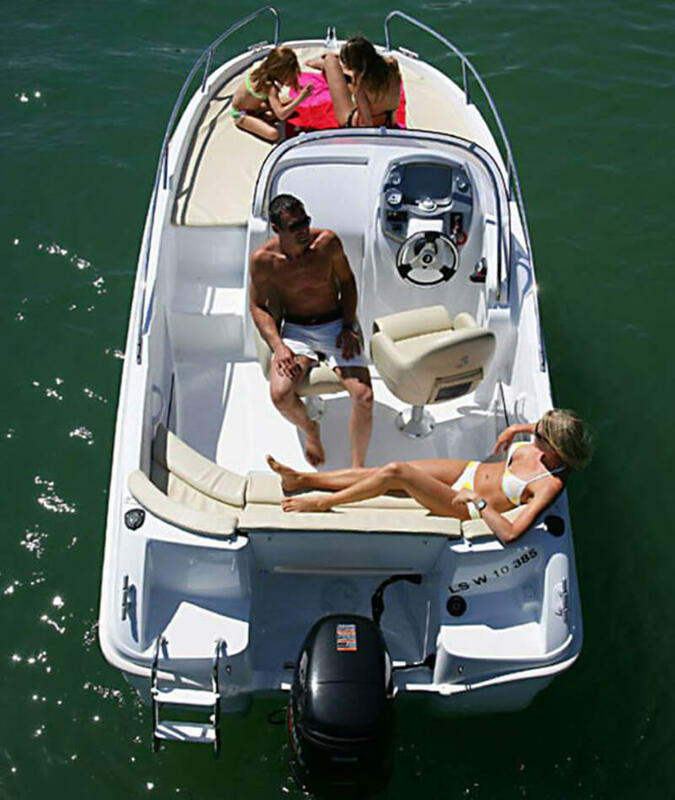 With a convivial cockpit and huge sunbed, the Flyer 550 Sun Deck is a wonderfully versatile yacht that you can enjoy for fishing trips, unwinding, diving, picnicking, etc. 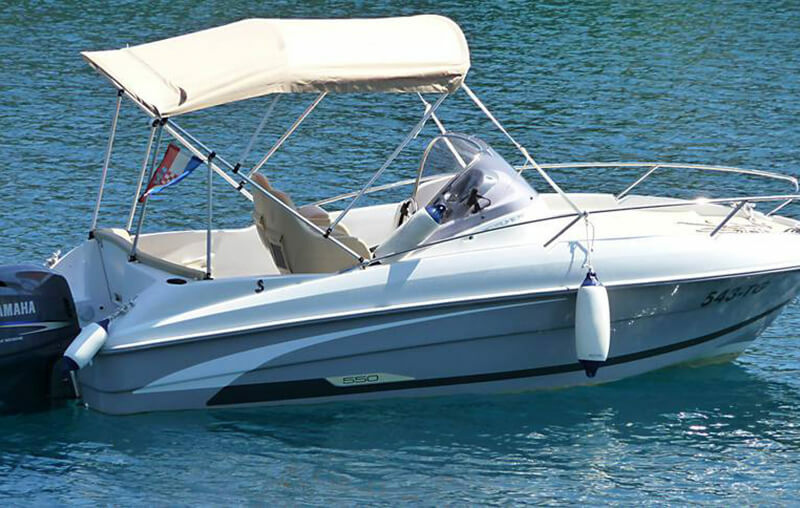 A large console and a high level of equipment makes the Beneteau Flyer 550 Open Power Boat open ready for adventure. 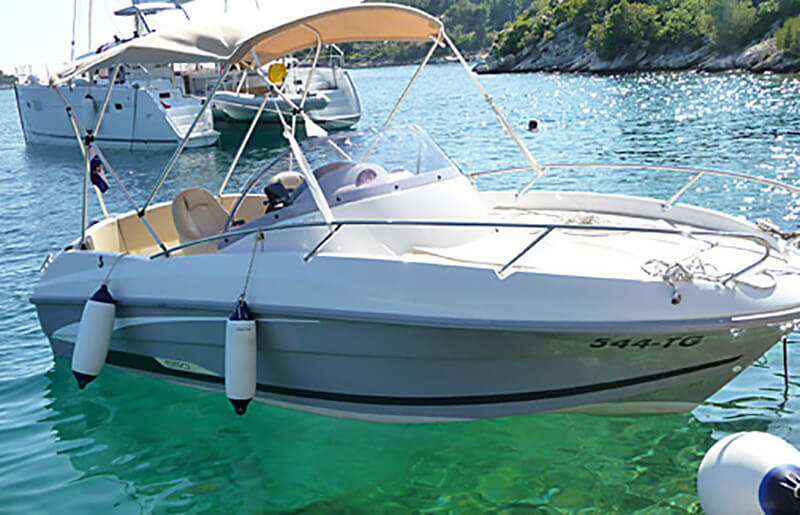 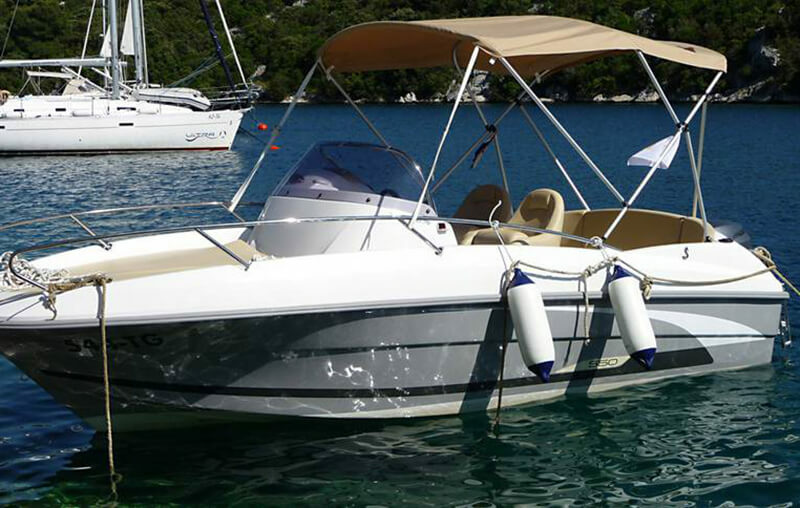 Rent Beneteau Flyer 550 Sun Deck speedboat and discover beautiful Zadar archipelago with it!